Harmony 100mg CBD coming in a 1ml cartridge, So thats the equivalent strength to a 1000mg CBD in a 10ml bottle if you do the math!! 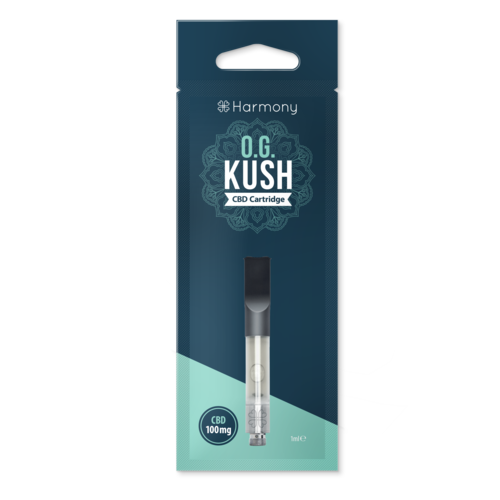 This ultra strong CBD vape from the brand leaders Harmony is sure to be a winner delivering up to 400 puffs per cartridge. 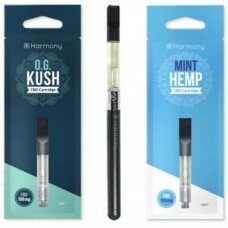 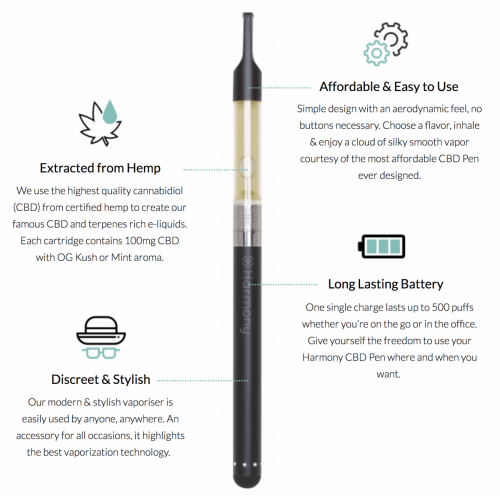 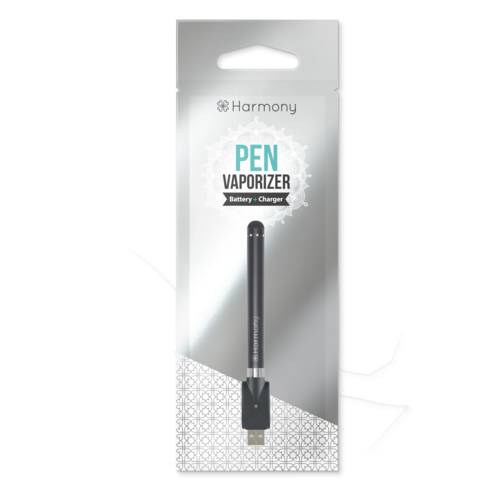 You will also need a Harmony's vaporiser pen to get started then just top up with cartridges whenever you need, It is great for beginners to experienced CBD user's, you cannot go wrong with its instant set up & winning eliquid.